Looking for a new place to play? 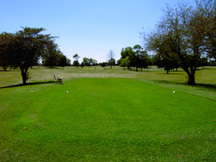 Visit our other beautiful and distinctive courses~ Bliss Creek in Sugar Grove. We will be open for the entire 2018 Season! This season has been great and we look forward to continuing throughout the fall and into next year. Valley Green hosts a laid-back, unobtrusive environment perfect for those who are new to golfing, kids, leagues, or those experienced golfers who want to concentrate on their short game. 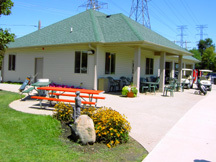 The facility, located in North Aurora Illinois, includes a Club House, Pro Shop, Driving Range and Putting Greens. 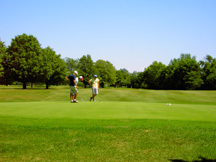 Valley Green Golf Course is well known among the neighborhoods, non-profit organizations and golf leagues in North Aurora as a perfect course for small, fun-filled outings, and our famous Night-light golf! Golf by the light of the moon! Valley Green offers a 9-hole, 4-person scramble using glow-in-the-dark balls, cups and tee boxes! Enjoy a fun-filled evening of night-light golf with your friends and co-workers. Minimum of 36 golfers is needed to host the event. Owners Mike Douglas and Bill Thill have continued to make renovations to the course while staying competitively priced. Improvements have included a new clubhouse with wheelchair accessible bathrooms, as well as an attractive new league room, outdoor seating area and expanded parking. We designed an attached garage area for carts that is nice enough to double as a sheltered golf outing facility. 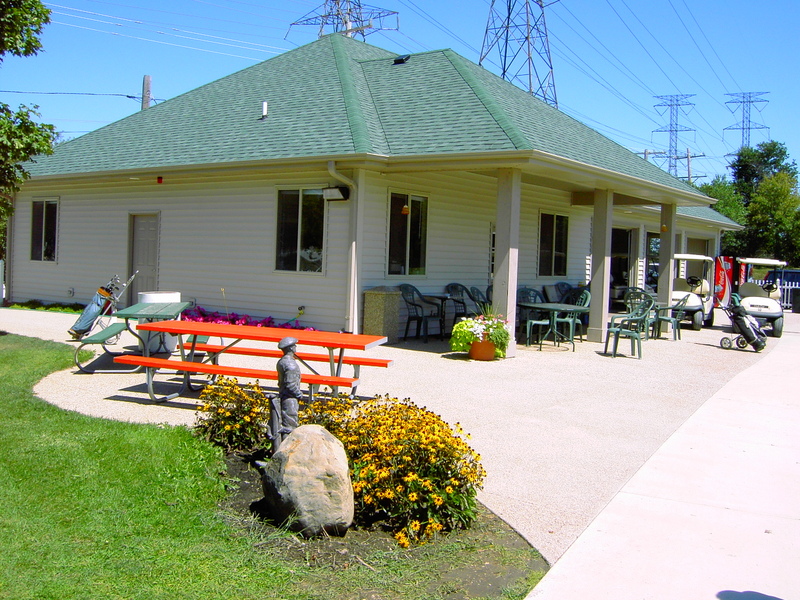 Valley Green Golf Course is located at 314 Kingswood Drive in North Aurora, call the clubhouse at 630.897.3000.